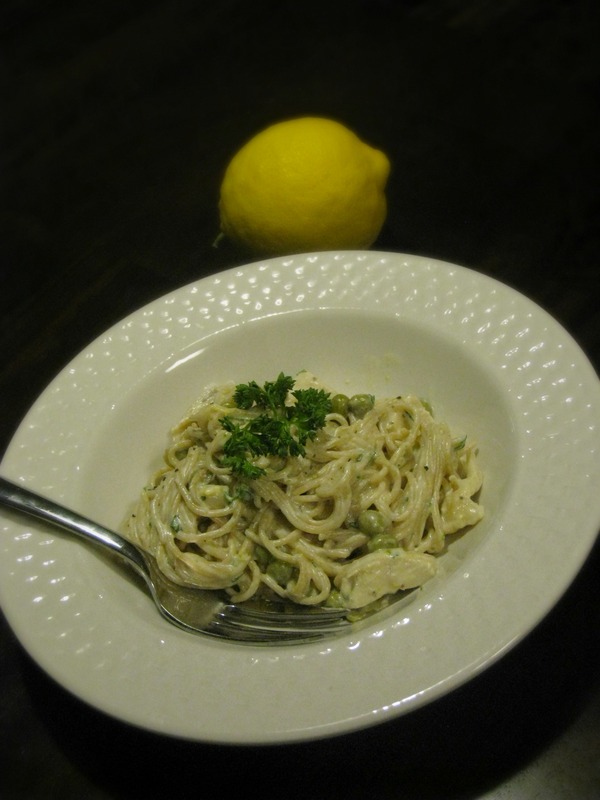 This entry was posted in Dinner, Healthy, Lemon, Pasta and tagged Dinner, Food, Lemon, Pasta, Recipes. Bookmark the permalink. Wow this looks great. I’m a big fan of cream sauces (and anything with lemon) but am also trying to eat healthier this spring, so I appreciate this recipe! Thanks Kara! I visited your blog as well and am now a follower!